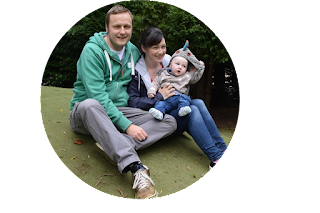 Just a quick recipe for you lovely lot today! 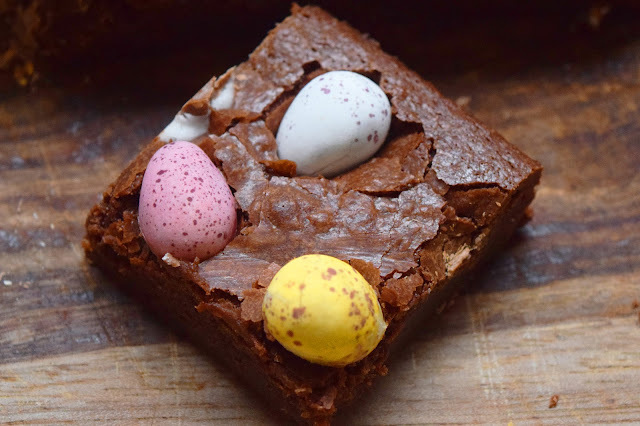 If you are looking for a way to turn some bog-standard brownies into something with an Easter twist this will be right up your street. 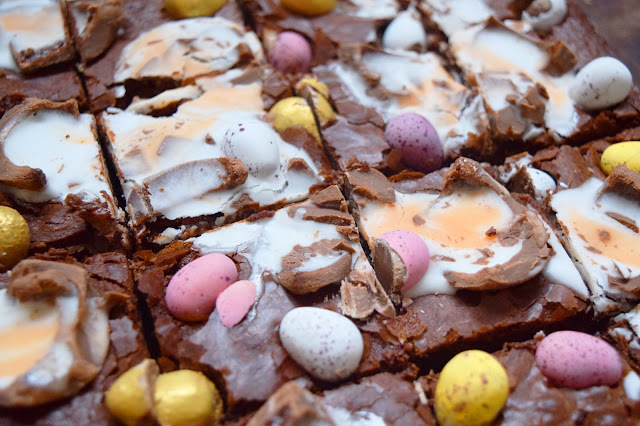 All you need is selection of Easter chocolate and a tray of brownie mix – easy! 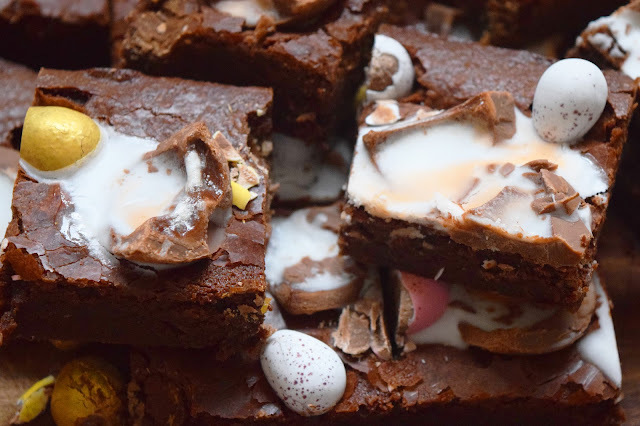 These brownies aren't as rich as my regular Creme Egg ones but that does mean you can eat more before hitting the cake, or should I say, brownie wall. These look heavenly! Reading this is making my mouth water. A fantastic post! 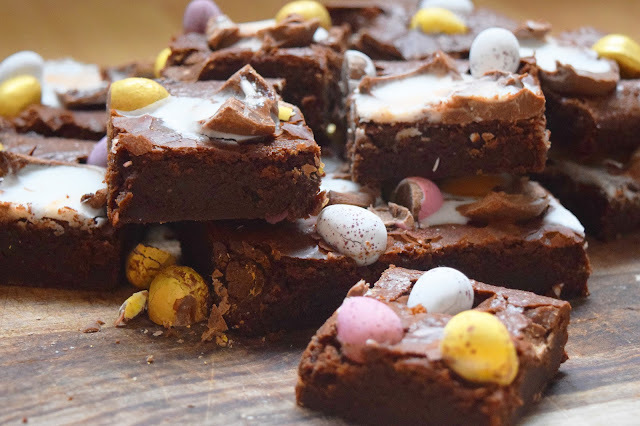 This brownies look yummy! Thanks for sharing.